Fake or real - Keep your eye on the Rubik\'s cube. Is it real? 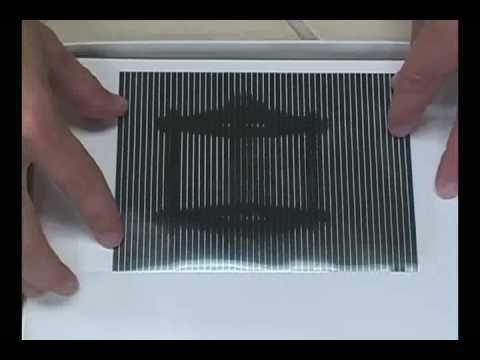 Just keep watching till about the 44 second mark for the mind blowing optical illusion.